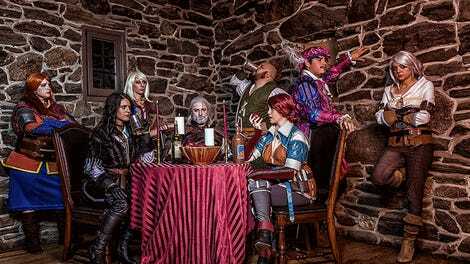 Just when you thought Witcher 3 cosplay couldn’t get any better, along comes a recreation of some of the game’s best fan art, Ástor Alexander’s noir take on Geralt and friends. The photos were taken by Milligan. 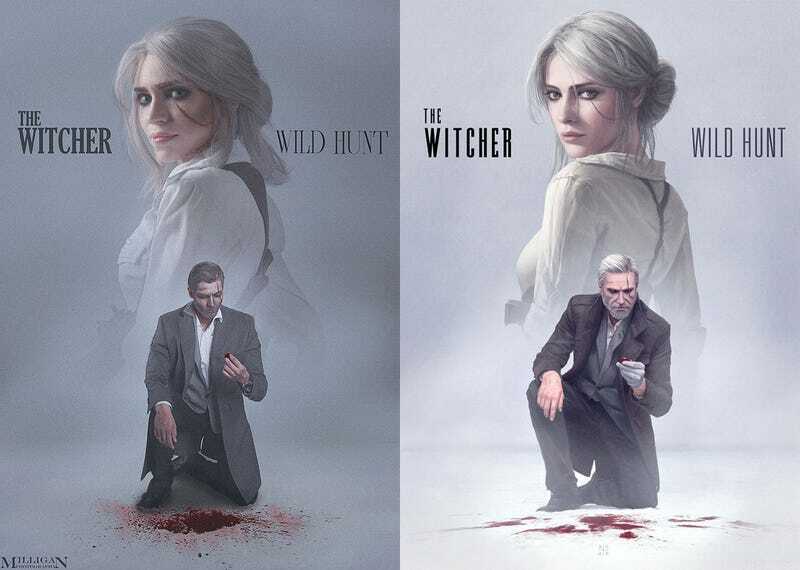 Toph is Ciri, Iris is Yennefer, Anna is Triss and Andrew as Geralt.